It happens to the best of us. You are at work, going through your day, and stuck in the mist of some repetitive, boring job. Your mind wanders. What are you going to do this weekend? Why are you still at this dead-end job? We wonder where all of these brains went when these jobs went wrong. 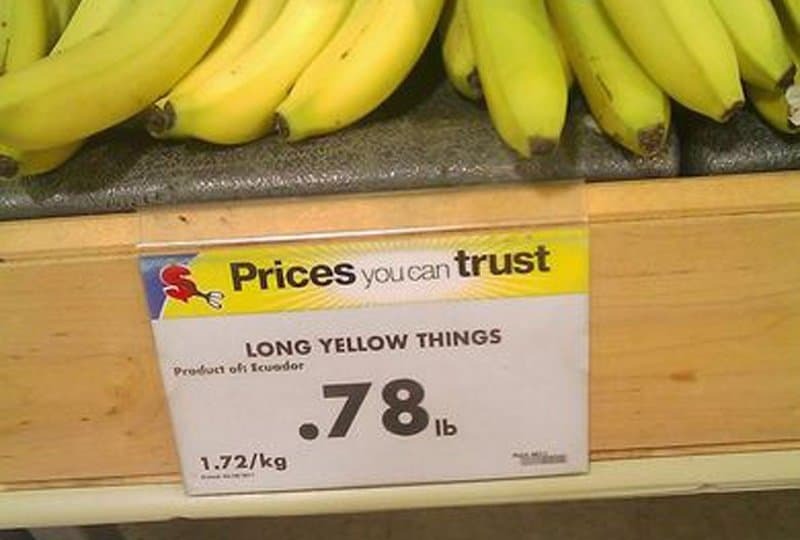 They only had one job to do, and they all missed in hilarious and confusing ways. What went wrong? Is it really that hard to pay attention? 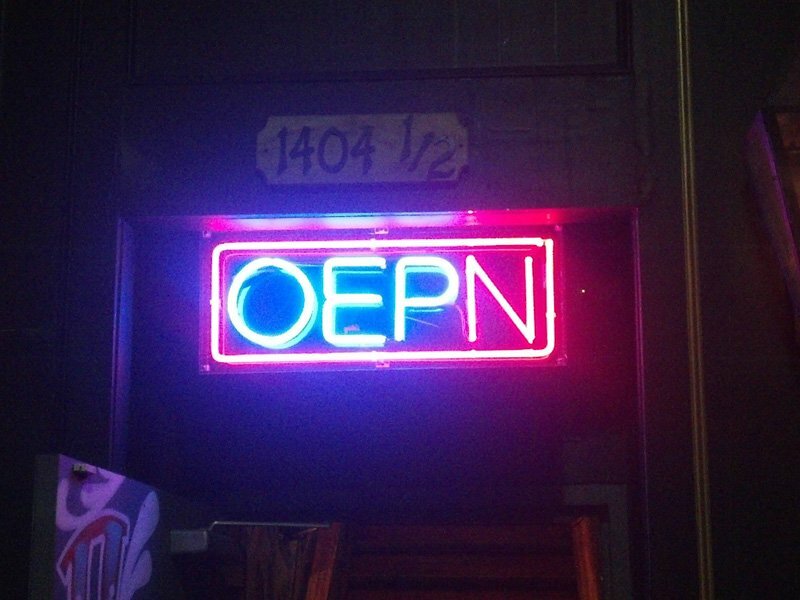 Are They Open Or Not? 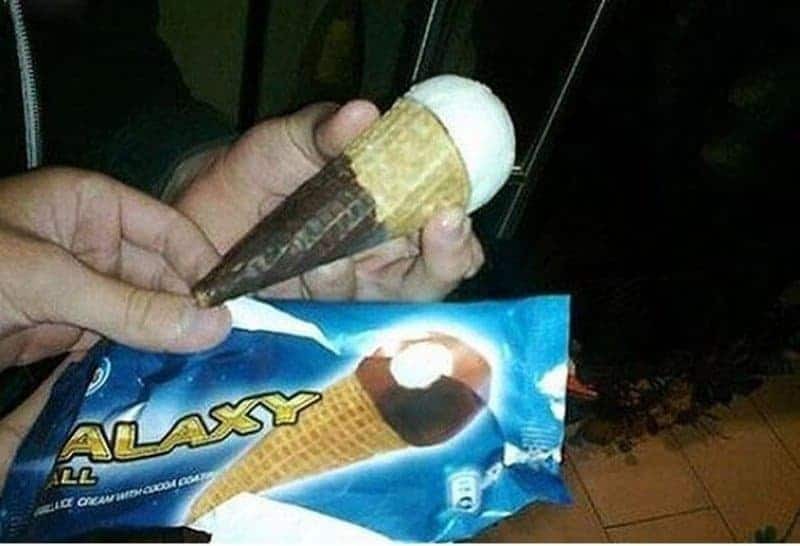 How disappointing! 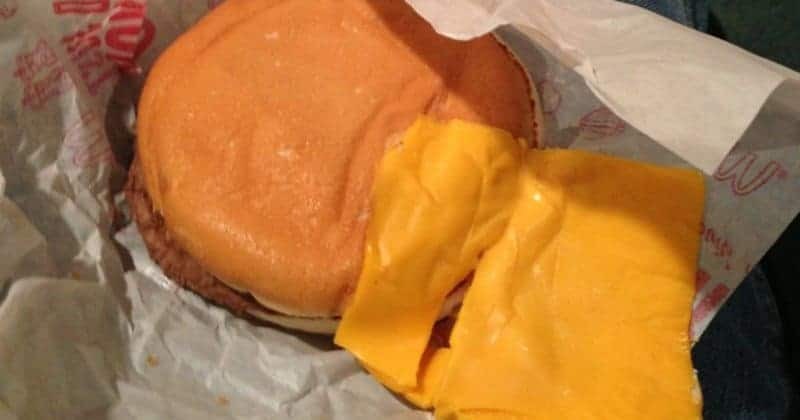 You open up that delicious cheeseburger just to find the cheese didn’t make it in the bun. Pretty sure “bacon juice” isn’t a thing. 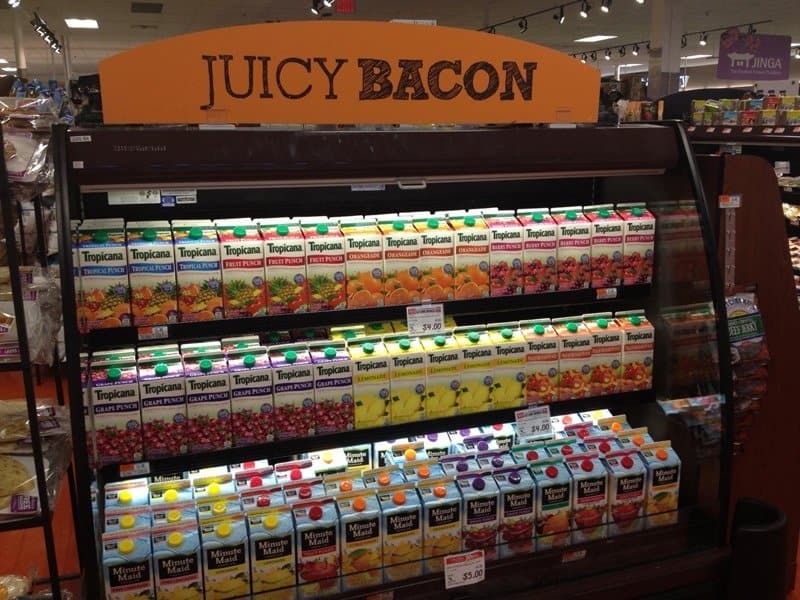 So this store gets the bacon fan all excited only to try to sell them some healthy fruit juice. That is so wrong! Sometimes the best part of a chocolate covered ice cream cone is when some of the chocolate gets stuck to the cone. That probably isn’t what this company was going for, though. 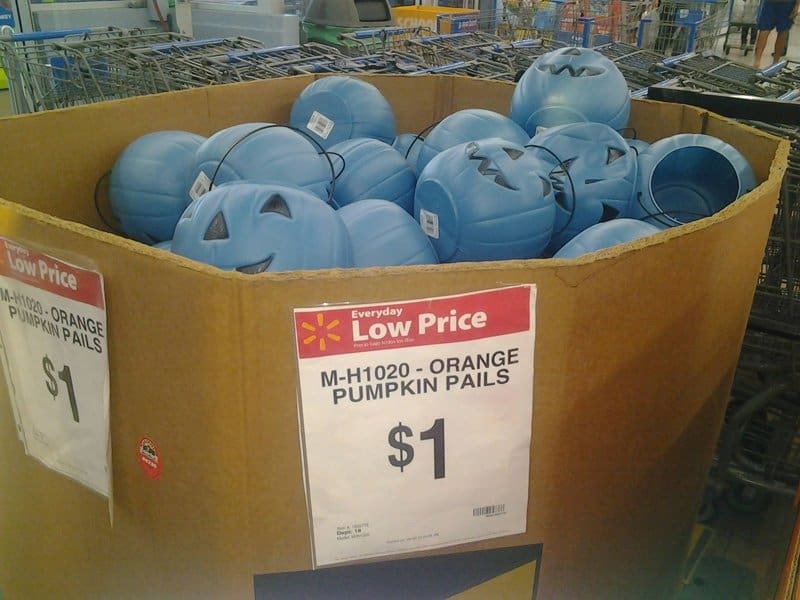 There is a rarer form of color blindness that might explain this, but the majority of color blind people would be able to see that these pumpkins are not orange. 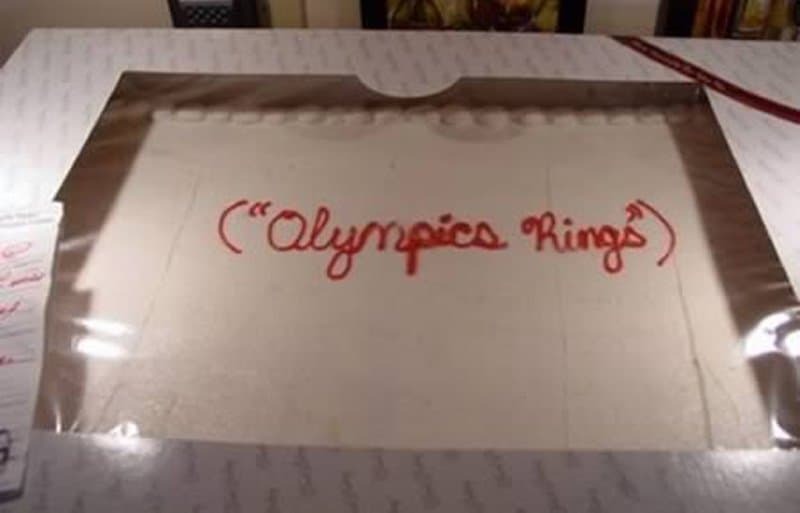 So, someone wanted a cake with Olympics rings on it. They assumed that everyone knows what that means. The person at the shop, however, just wrote the words on it without bothering looking up what those rings look like. Do we enter here? 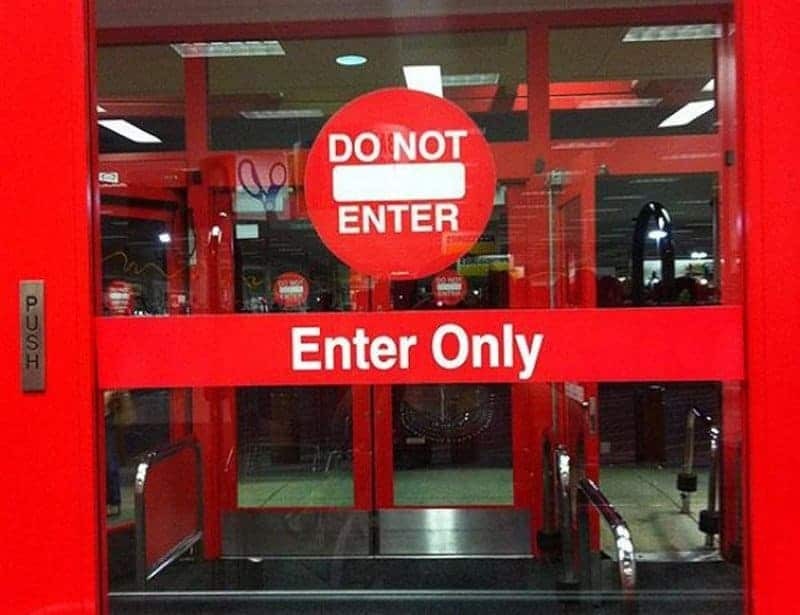 Do we not enter here? We are so confused! So… we’re going straight then? 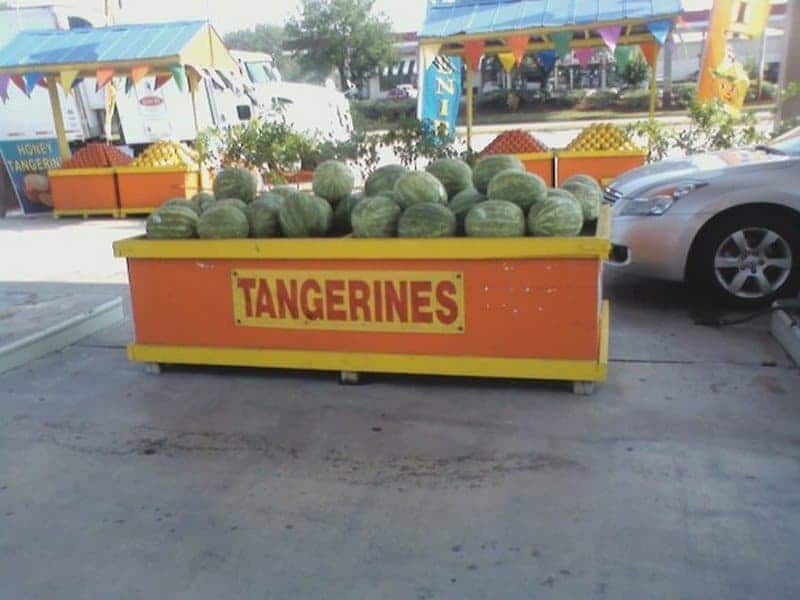 These are definitely not tangerines. 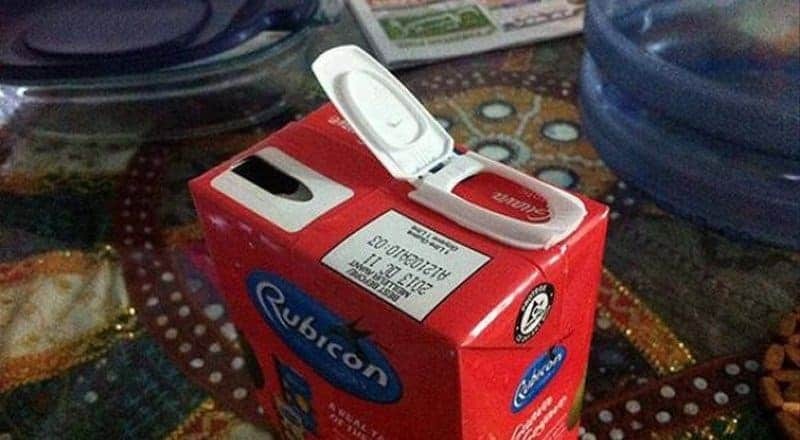 It doesn’t work so well when the resealable part of the carton is in the wrong place. 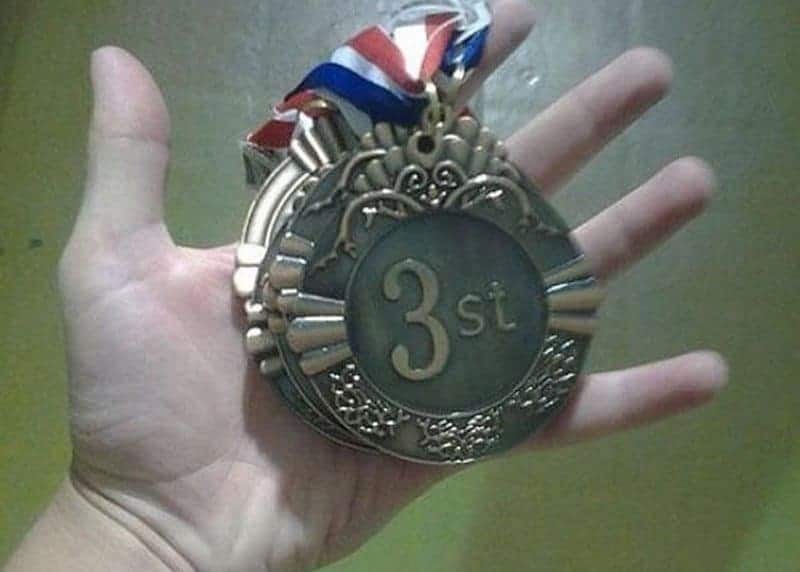 Not only do you feel the sting of third place, the trophy company doesn’t even bother giving you a medal that says it right. 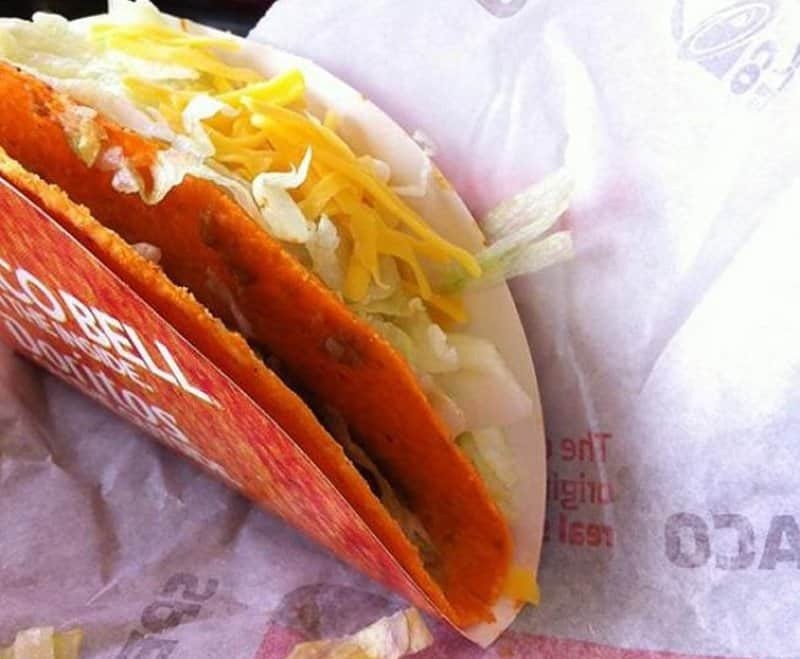 Someone at this Taco Bell just wasn’t paying attention to this poor neglected taco. Should You Pay Or Not? 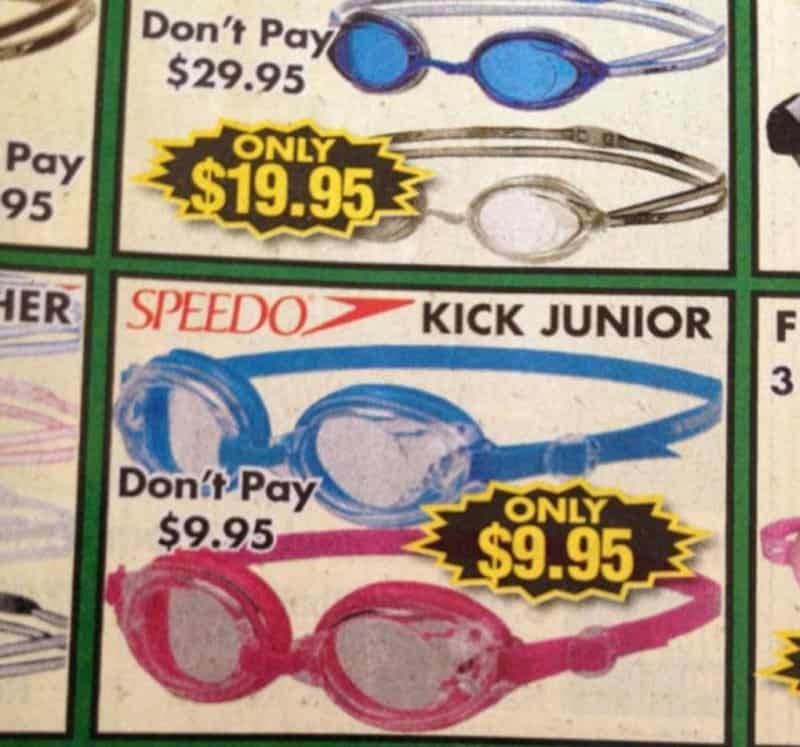 This ambiguous advertisement tells you not to pay $9.95 and then tries to tell you $9.95 is a great deal. What is it, a good deal or not? “What things?” the stocking person asks. As many hands as these newspapers go through before hitting the press, how did someone miss this? 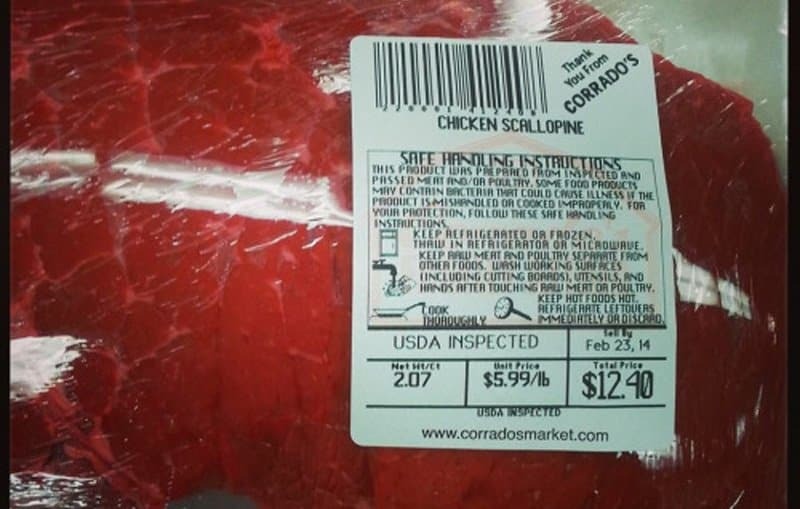 That hunk of beef definitely doesn’t look like chicken. 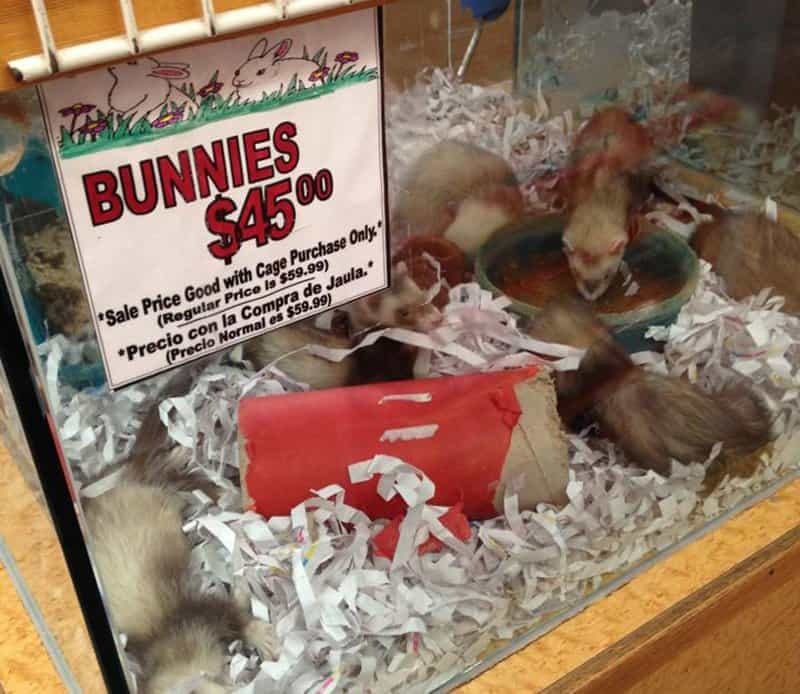 These ferrets are probably insulted by whoever put up that sign. 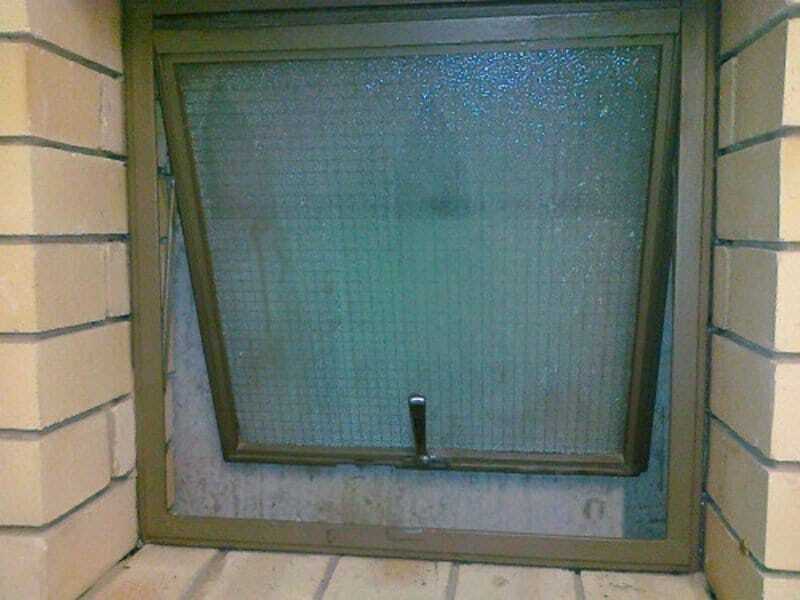 Why Is There A Window Here? This window is doing no one any good. You can’t even open it all the way without hitting the wooden board behind it. Were They Wishing This Place Would Burn Down? 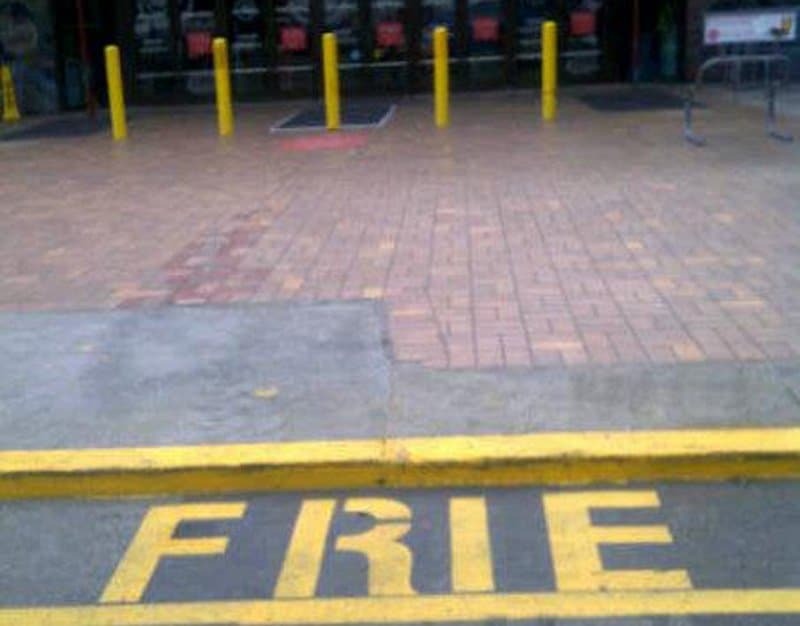 Maybe this is the place you get your “frie” from, not fries, just a single “frie”, also known as a fry. 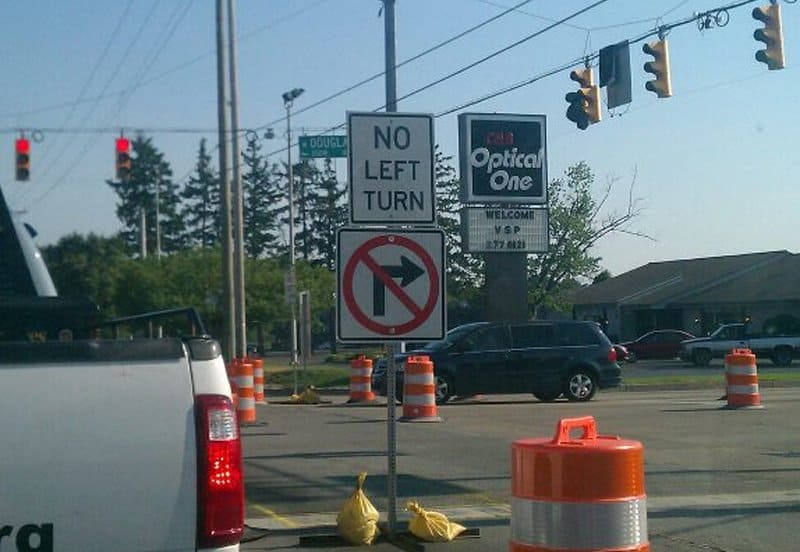 Left? Right? What Does It matter? 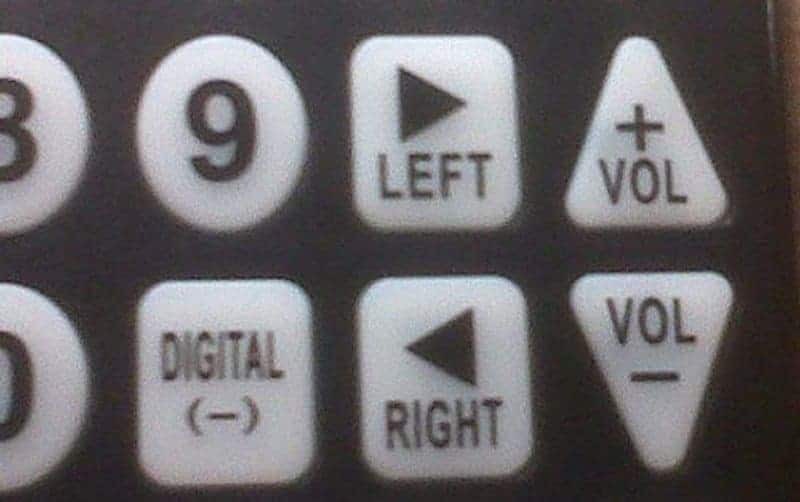 This remote tripped some people up the first time they used it.